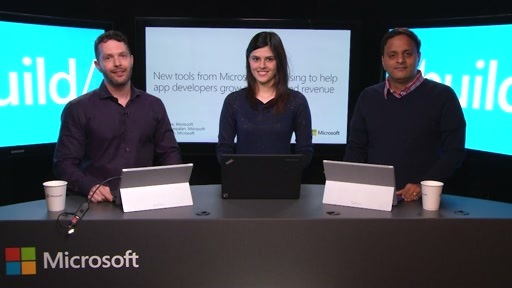 Want to boost monetization on your Windows 8.1 and Windows Phone apps? Microsoft Advertising has released new Advertising SDKs to increase monetization for developers. If you’re focused on getting new downloads for your app, discoverability is key. 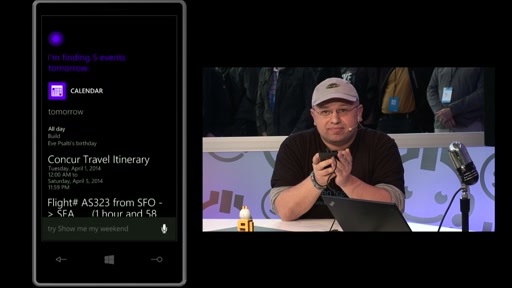 Microsoft Advertising has new capabilities that lets Windows Phone developers promote their app with advertising. Walk away armed with knowledge on how you can make more money, get more users and gain more insights. 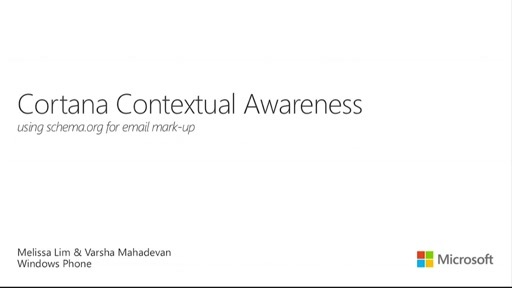 Please make Microsoft PubCenter Advertising available in Vietnam. Links at the end? Where are those?